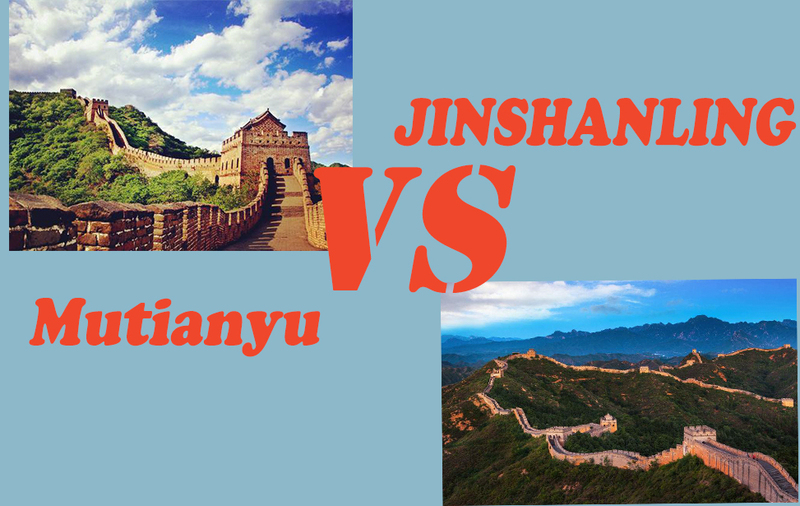 Attractions: Jiankou Great Wall, Mutianyu Great Wall, the temple of heaven, Tiananmen Square, the Forbidden City, Summer Palace. No shopping rules avoid all the scams. 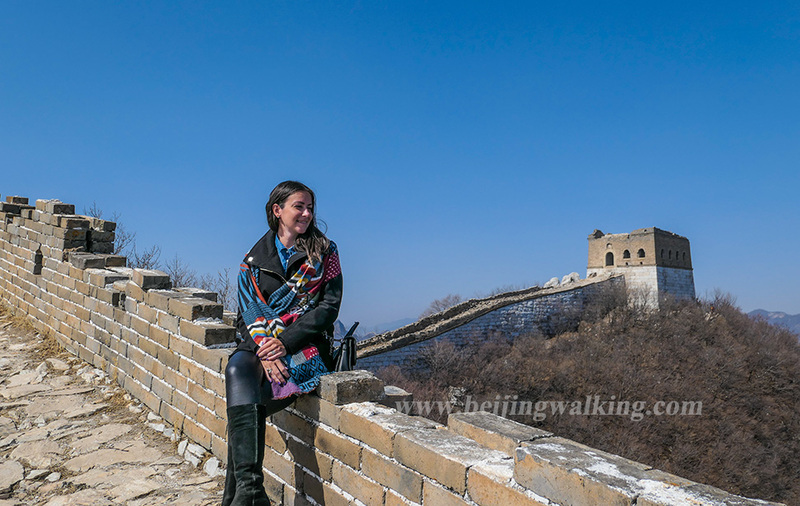 Hike Jiankou Great Wall enjoy 1 of the most beautiful original Great Wall. Toboggan down from Mutianyu Great Wall. Discover most famous heritage sites in Beijing. Our tour guide will hold a sign with your name with for you at the pick-up area in Beijing international airport on your arrival. After Pick up you, it is about 1-hour drive from the airport to Jiankou Great Wall. You start your hike from Xizhazi village and about 4 hours hiking to get to Mutianyu Great Wall. You will take the toboggan down or cable car down. Your private driver will wait for you at the Mutianyu main entrance. After the hike, our guide will bring you to a very nice local restaurant enjoy a fresh and delicious Chinese lunch or dinner. After the meal, you will be dropped off at your Beijing hotel. You need to check out and put your luggage in our car. 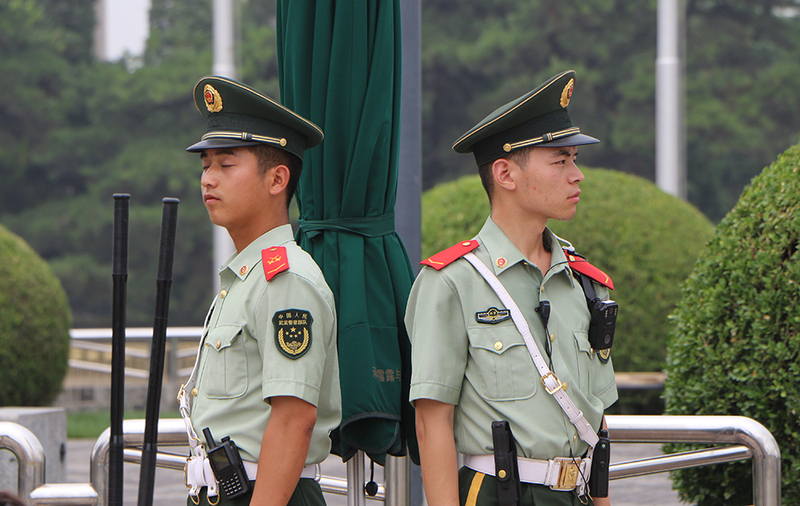 You can choose to visit Chairman Mao’s mausoleum if you get there before 12:00. You will enjoy the most important square in China full of history and the good place to take photos. Later you’ll go through the middle gate of Tiananmen Square where you’ll see a huge red gate that is the Forbidden City also the highlights of today. The Forbidden City was the Chinese majestic imperial palace from the mid of the Ming Dynasty to the ending of the Qing Dynasty. Forbidden City is situated in the midst of Beijing city. It is the palace of the Emperor for nearly five hundred years, also as the ceremony and policy-making heart of Chinese authorities. Lunch will be served at a nice local Chinese restaurant. In the afternoon, you will visit Summer Palace in this afternoon. The palace is about 12 kilometers northwest of the city center and is equally as famous as the Forbidden City, the Summer Palace is called “yiheyuan” in Chinese. It is the best preserved and the largest imperial gardens in China and one of Beijing’s premier attractions. It is also possible to cruise on the lake which takes 10 minutes by the ferry boat (optional). You will be dropped off at Beijing airport for your flight or back to your hotel. Cable car or toboggan down from the Great Wall. My flight arrival 2 pm at Beijing international airport, is this enough time for this hike? To your safety, it is better to finish the tour before sunset. Please check the sunset time. You need about 1 hour to go out from the customs, and then 1.5 hours’ drive to Jiankou. You need at least 3.5 hours hike on the wall. If it is in the summertime, the sunset is about 7:30 pm, it is doable but a bit rush. If it is in winter time, there is not enough time to finish this hike if your arrival after 2 pm. This hike is about 11kms (4 hours walk), you can choose to do shortcut at Ox-horn edge and save a lot of energy. In the end, you will take the cable car or toboggan down which makes the hike much easier. Most people can make it. As this is a private tour, you can walk on your own peace. Tips are always appreciated by our guides but never expected. They should be given if you believe your guide did an outstanding job, and further, if you as an individual want to demonstrate your appreciation to the guide for that job well done. Usually, people give 50 to 100 RMB per person per day. Does this tour go to any shops?